The moral and practical case for implementing a basic income guarantee is well made—but what are the prospects for finally achieving this inspiring idea of ‘freedom from want’ for every person on Earth? In a unique investigation of the subject, Share The World’s Resources (STWR) founder Mohammed Mesbahi has set out a strategic vision for how to realise the very highest ideal of a basic income worldwide. He argues that a truly universal and unconditional basic income is ultimately feasible within each nation, coordinated under the auspices of the United Nations. Yet this will initially depend on an unparalleled degree of public support for the cause of ending hunger and needless deprivation, based on a fairer sharing of the world’s resources. That is the only path, writes Mesbahi, for a basic income policy to uphold the fundamental human rights of all. And if pursued with this motivation, it is a pioneering and honourable path that inherently says: ‘above all nations is humanity’. 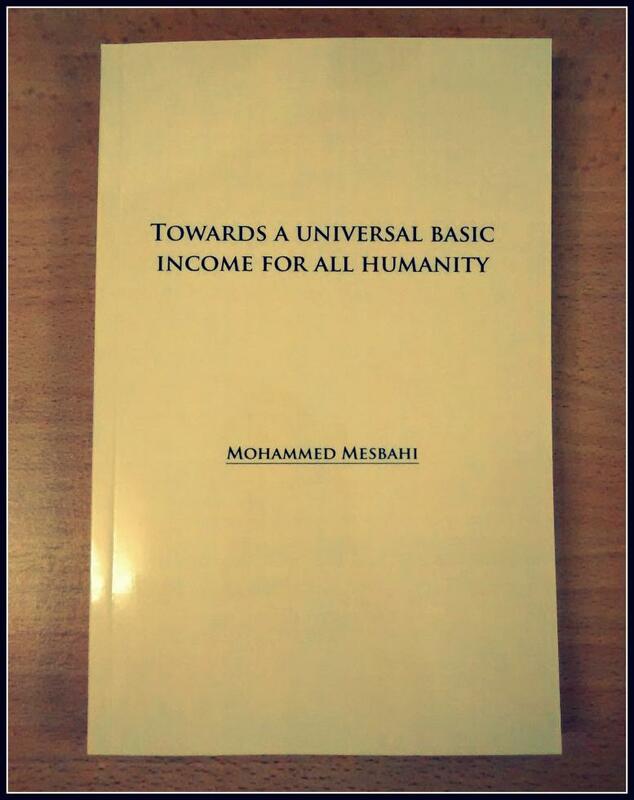 However, few advocates for a basic income contemplate its implementation in a definitively universal or planetary sense, as Mesbahi sets out to investigate in this inspirational treatise for activists and concerned citizens. While the publication is principally aimed at advocates within the basic income movements across the world, it is also hoped that lay readers can easily read and benefit from the author’s intuitive observations. With this in mind, a number of explanatory and contextual notes are included at the end to help clarify where STWR stands on some of the technical issues, and also to help provide some introductory material for interested newcomers to this important (although somewhat controversial) policy proposal. 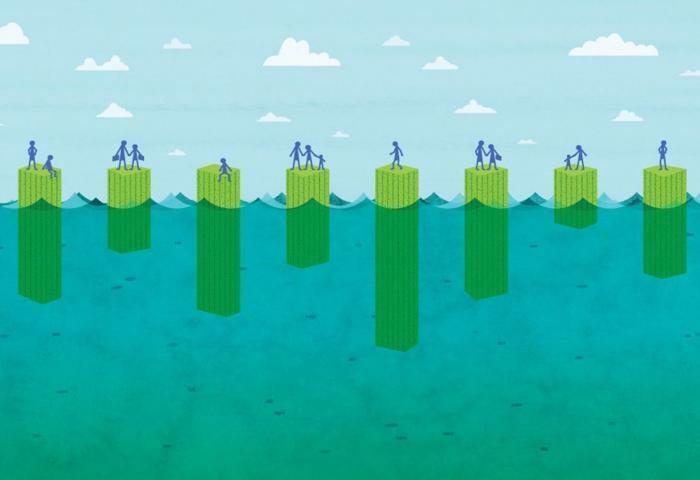 An excerpt of our new book, ‘Towards a universal basic income for all humanity’, is available online here. STWR is an independent civil society organisation campaigning for a fairer sharing of wealth, power and resources within and between nations.Through our research and activities, we make a case for integrating the principle of sharing into world affairs as a pragmatic solution to a broad range of interconnected crises that governments are currently failing to address – including hunger, poverty, climate change, environmental degradation, and conflict over the world’s natural resources.